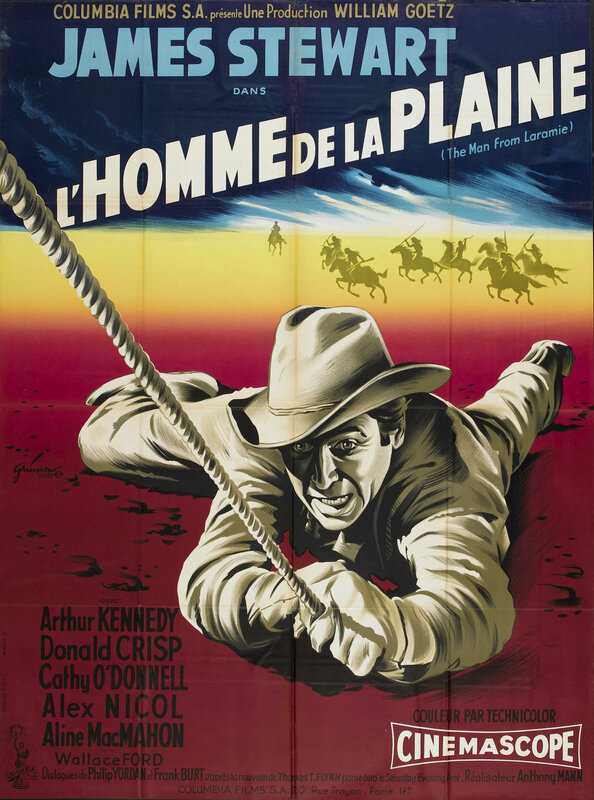 (Above) French artist Boris Grinsson’s take on The Man from Laramie (1955), my favorite of the five westerns Jimmy Stewart and director Anthony Mann made together between 1950 and 1955. 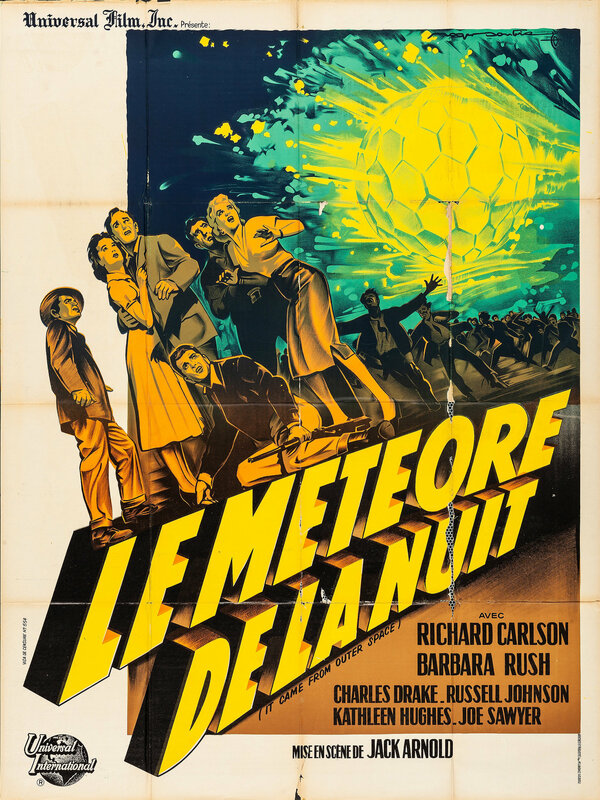 The poster is via Heritage Auctions, which has a half-dozen pieces of Grinsson’s work up for bid over the next month, including his memorable art for Dr. No and The Lost Weekend. 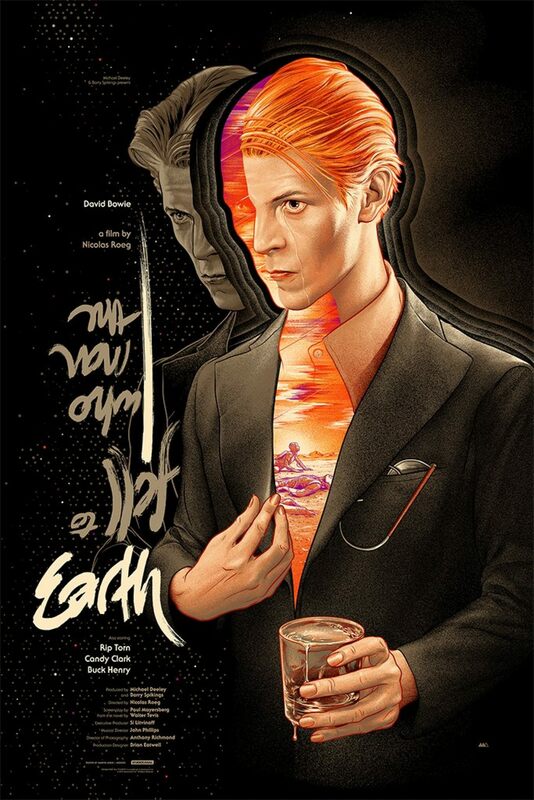 In honor of the passing of cinematographer turned director Nicolas Roeg, here’s Martin Ansin’s alternative poster for Roeg’s 1976 film The Man Who Fell to Earth. 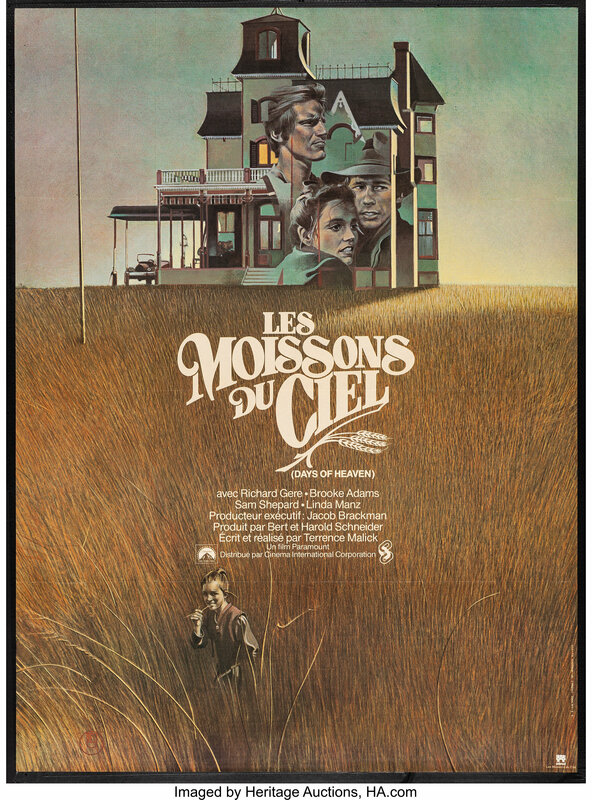 In addition to his own films as director – highlighted by Walkabout (1971) and Don’t Look Now (1973) – Roeg shot The Masque of Red Death (1964) for Roger Corman and Fahrenheit 451 (1966) for Francois Truffaut. The awesome film site Cinephilia and Beyond has an excellent post about Don’t Look Now to check out that includes Roeg interviews and a copy of the film’s script. I don’t remember what internet rabbit hole led me there, but a while back I ended up on a Flickr stream called Leopardtronics – and discovered a cache of high-res cover scans of German VHS tapes. I’ve compiled a batch of my favorite horror covers and shared them below. The feed has thousands of more images of VHS and vintage pulp novel art to sift through. 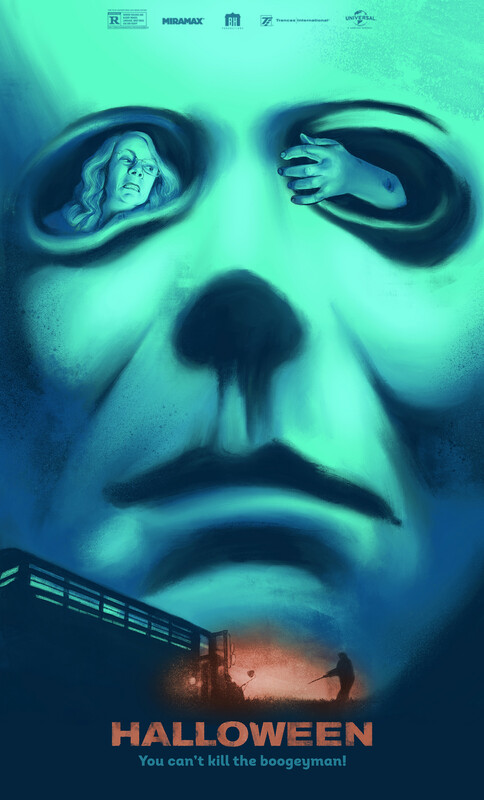 (Above) Calcutta artist Rahul Jha’s take on the new Halloween “sequel” – which ignores the previous nine franchise follow-ups and serves as a direct continuation of John Carpenter’s 1978 original. With a production budget of just $10 million, Halloween (2018) earned $77.5 million in its opening weekend, making it the second highest grossing R-rated horror film in history after It (2017).